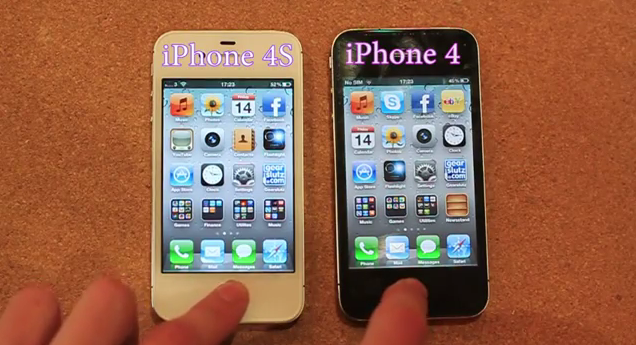 Check out this iPhone 4S versus iPhone 4 video comparison that displays the speed difference between the two handsets when attempting to launch various iOS applications. The video, which was uploaded to YouTube by Eurosausage, has received well over 100,000 views since it was posted Friday. While app launching doesn’t show off high performance graphics or speed reliant capabilities, it is one of the most common tasks initiated by users. 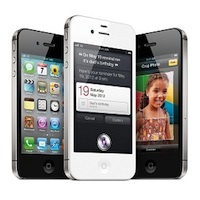 The video offers comparison of a significant number of apps, giving a good picture of the everyday performance improvements users can expect in upgrading from the iPhone 4 to the iPhone 4S.